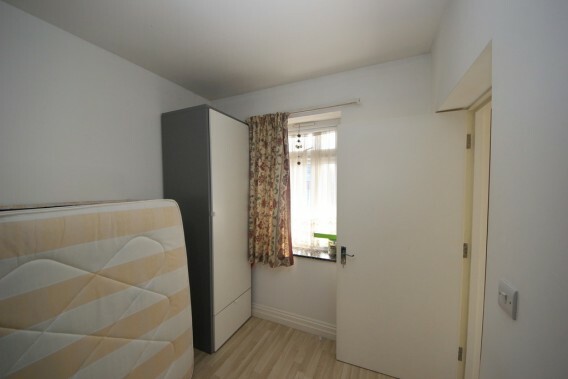 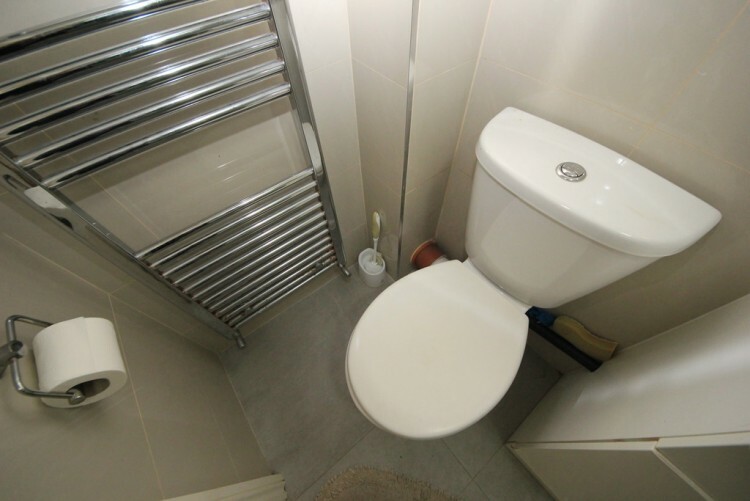 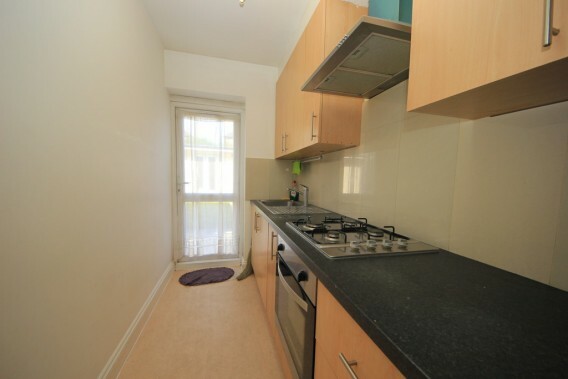 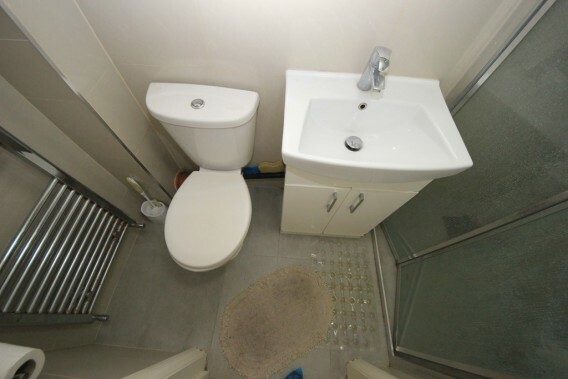 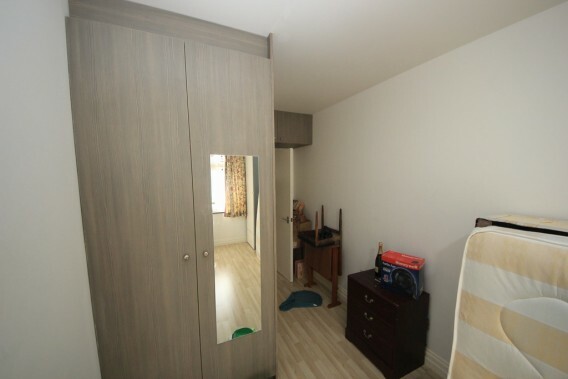 *Including All Bills* A well presented and spacious self contained studio flat, located on a quiet residential road. This property comprises of a separate fitted kitchen with appliances, separate bedroom with fitted wardrobes, modern bathroom, garden and parking. 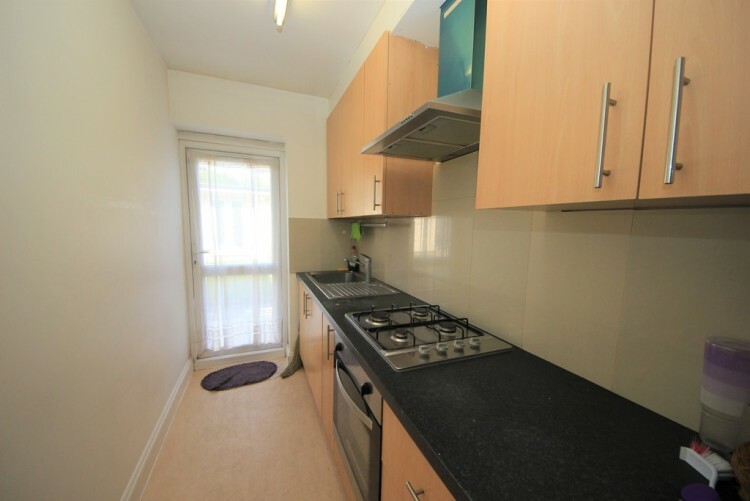 Close to Queensbury, Kingsbury & Burnt Oak tube stations (Jubilee & Northern Lines), all shopping facilities and local amenities. Available furnished. Available now for immediate occupation.